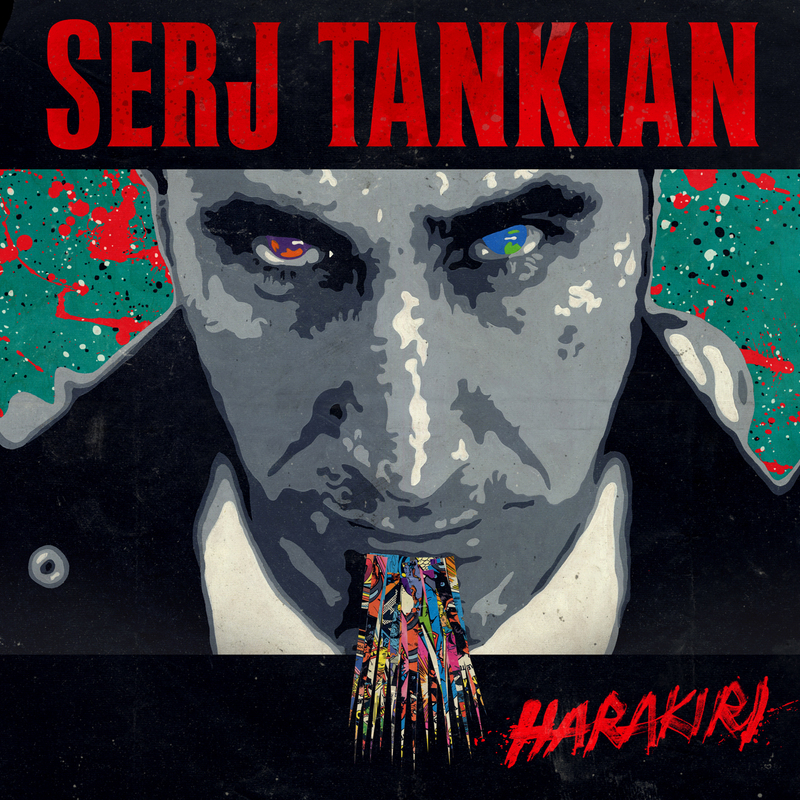 Earlier this week, SERJ TANKIAN revealed the cover art for his new album, Harakiri, which comes out July 10th and released "Figure It Out," the first single. "Figure It Out" is now available digitally at services including iTunes, Amazon and Spotify. Fans can also check out the lyric video on YouTube. Harakiri is now available for pre-order in Serj's webstore. Fans can advance order the album or pick up a limited edition Harakiri album bundle which includes a 18'' x 24'' lithograph poster, download of two bonus tracks (to be delivered on 7/10) and a CD. Both pre-orders come with an instant download of the new single, "Figure It Out." $2 from the sale of each pre-order will be donated to a non-profit organization to fight global hunger. Last week, it was announced that Serj and the rest of his bandmates in System of a Down will be performing a handful of dates in August. Dates below.